Belleville is a top supplier to hundreds of law enforcement and public safety agencies all across the United States. 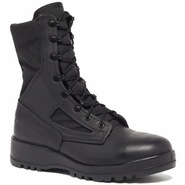 All Belleville law enforcement boots feature 100% full grain leather cowhide and nylon Cordura for top abrasion resistance and durability. 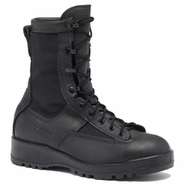 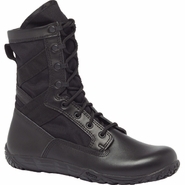 the entry-level 300 TROP ST was designed primarily as a hot weather combat boot for military troops operating in tropical areas. 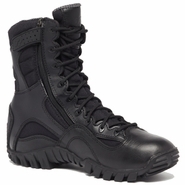 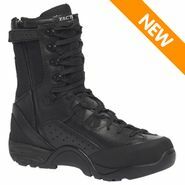 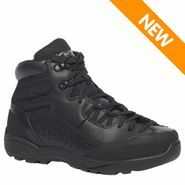 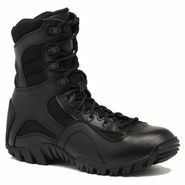 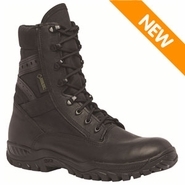 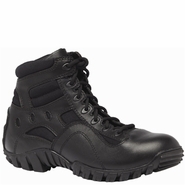 This boot this an excellent choice for police and law enforcement operating in urban areas where toe protection is required. 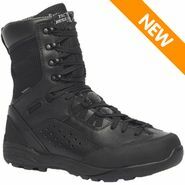 Several of these boot models feature Gore-Tex waterproof technology and Thinsulate insulation for maintaining your comfort even in extreme environments.